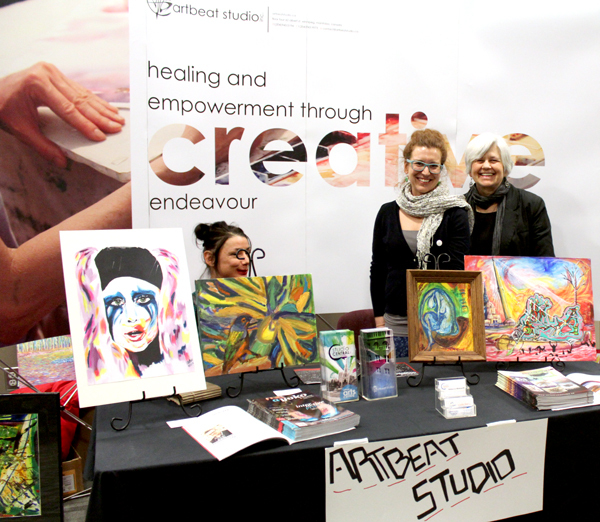 Artbeat alumnus Victoria Stone with Rebecca Winkworth and Lucille Bart at HeArt, 2014. 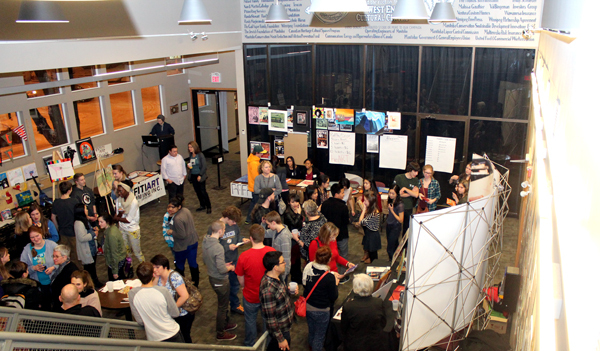 Artbeat Studio was pleased to participate in HeART, a fundraising event hosted by Youth in Philanthropy Winnipeg. 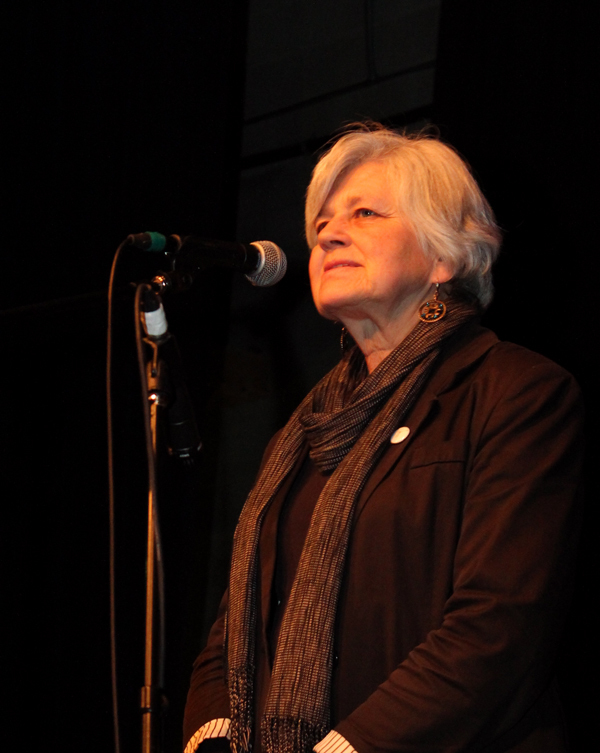 The event was held at the West End Cultural Centre on Thursday, March 6, 2014.